Thanks to Pokemon Online you will be able to take part in the best Pokémon competition. 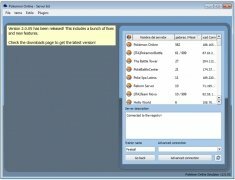 It is a project programmed in C++ with framework Qt which offers an environment in which you will be able to interact with other players and face each other in Pokémon battles. Take part in the best Pokémon league. 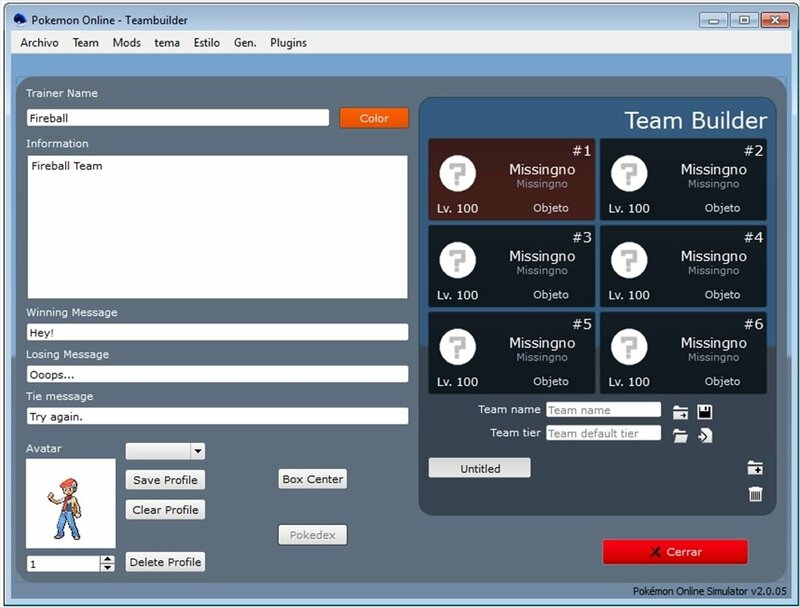 Become a Pokémon trainer, create your teams and access the online server. Search for a battle with the user of your choice and fight to win with your Pokémon. To make the most of Pokemon Online, use the official wiki to find out all the information that you need to know to win the Pokémon competition: access the game guides and complete Pokémon battle analysis, find out about the skills and objects available... and get to know how the Pokemon Online league works! Download Pokemon Online to your PC for free and take your Pokémon team to victory.